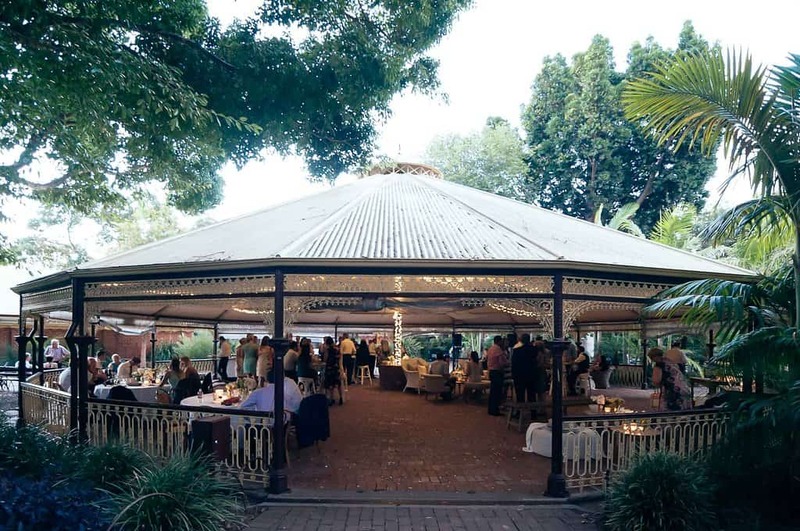 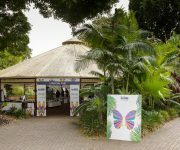 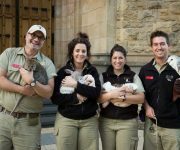  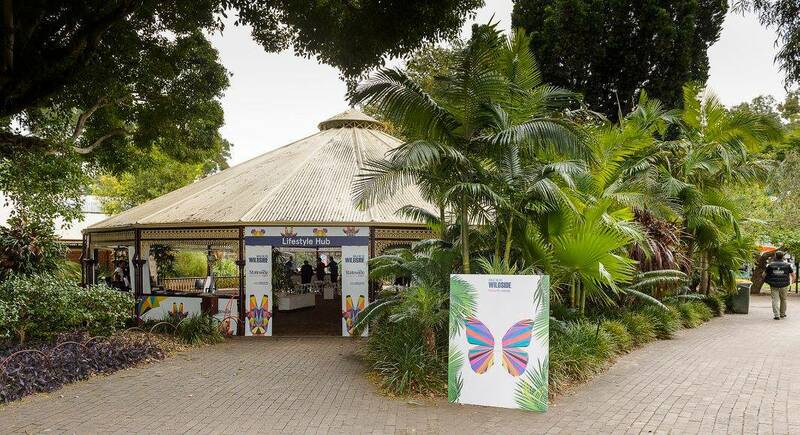 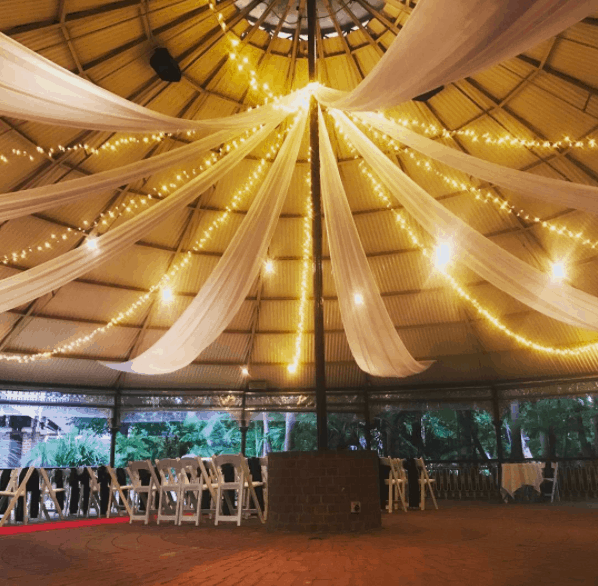 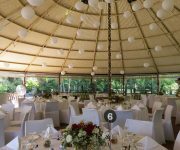 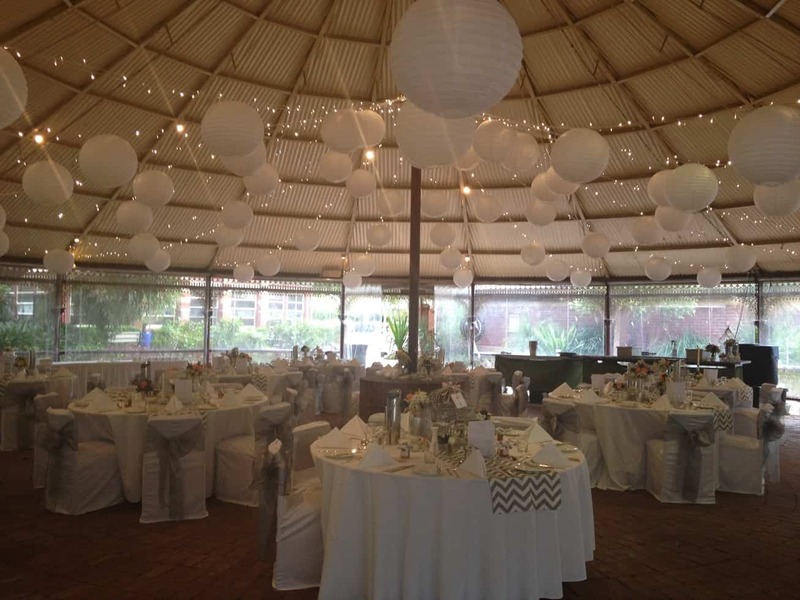 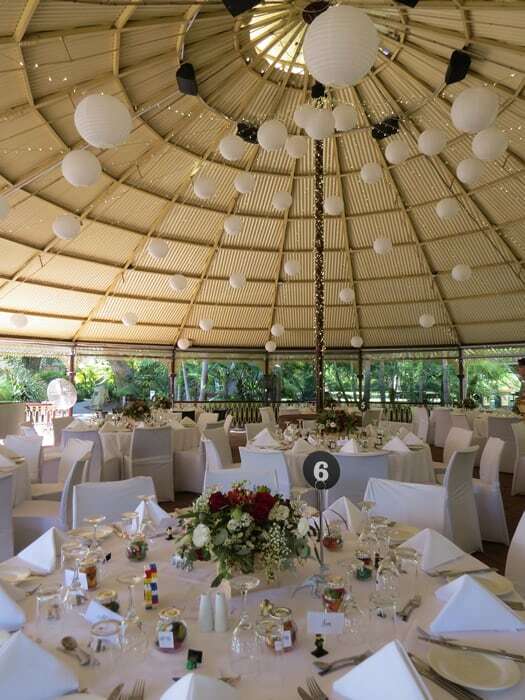 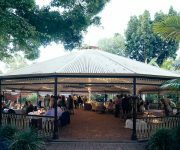 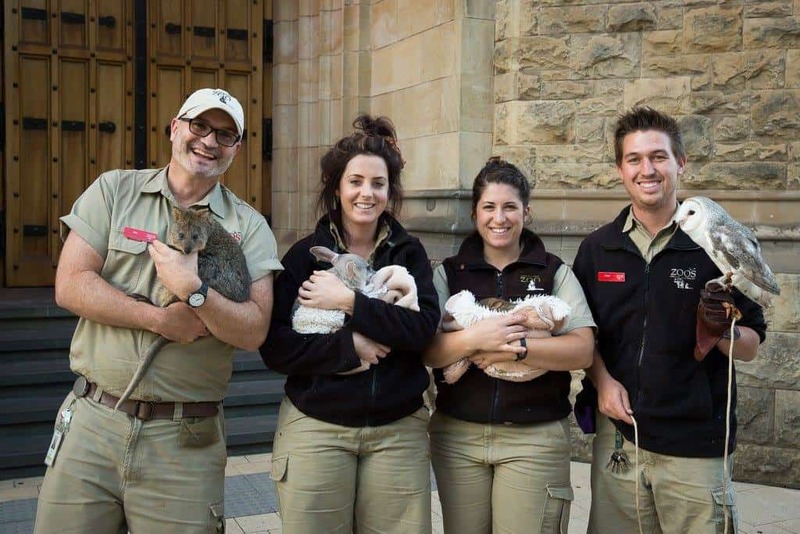 Conveniently located in the centre of Adelaide Zoo, this stunning heritage listed venue was built in 1884 and is believed to be the largest of its kind in South Australia. 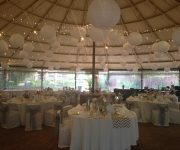 This versatile space can accommodate up to 180 people for a sit down function, cocktail style is 220 people. 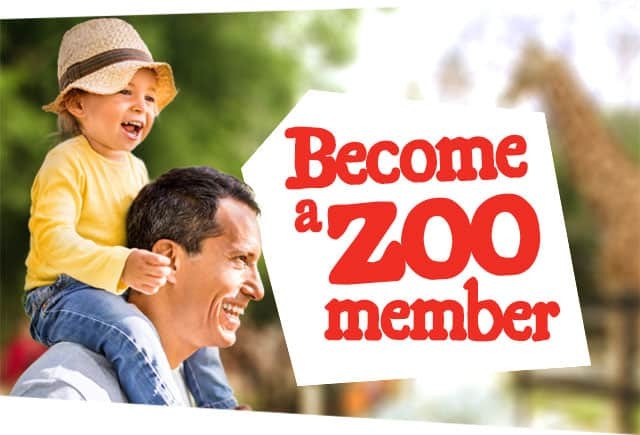 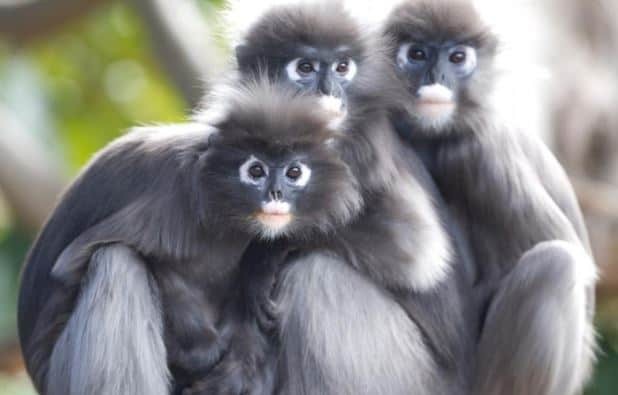 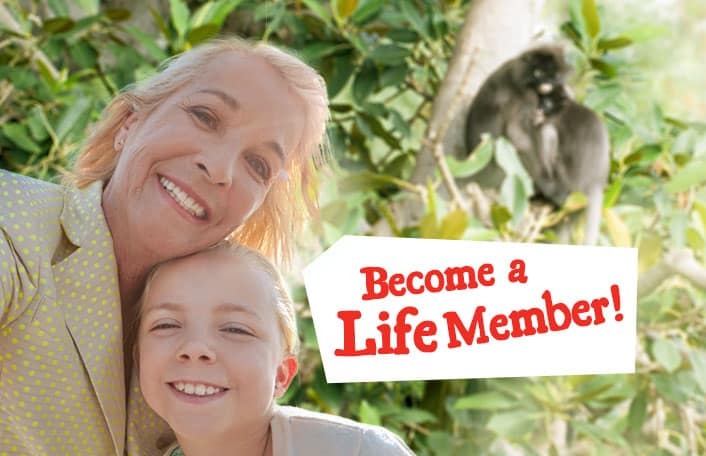 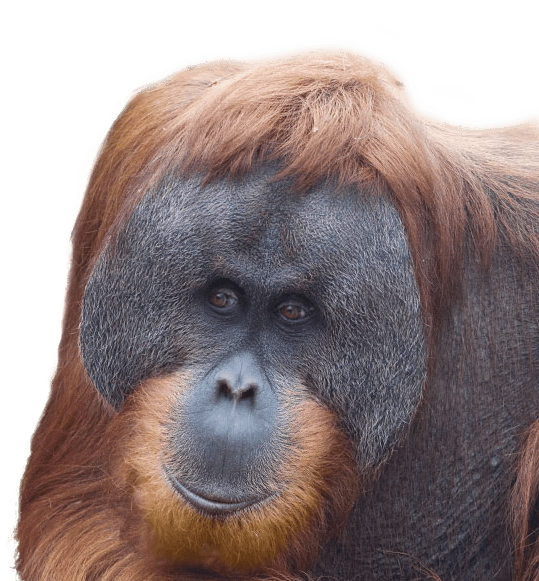 Embrace the sights and sounds of being in a zoo after hours – hear the roar of the lion or the calls of the primates from this unique location! 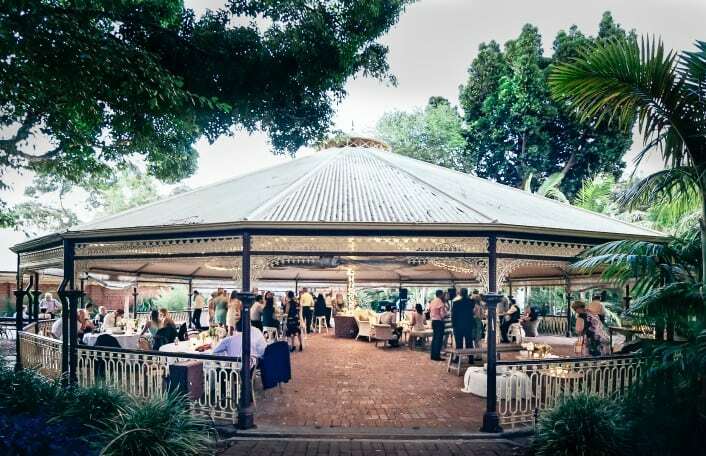 Overlooking the central lawns this function space creates the feeling of outdoors with the comforts of under cover dining. 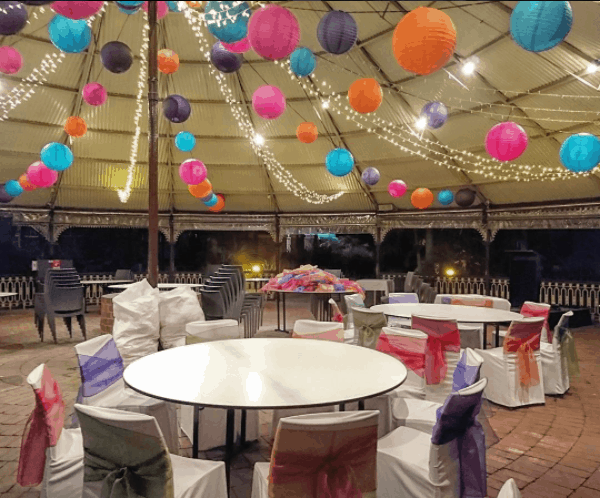 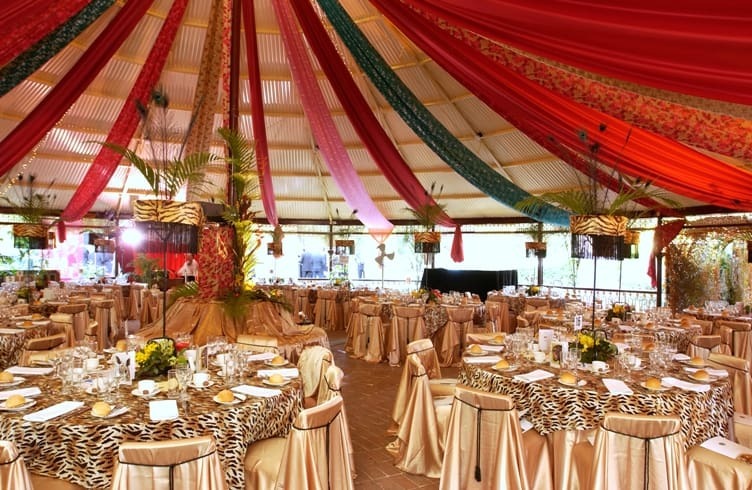 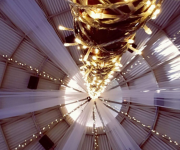 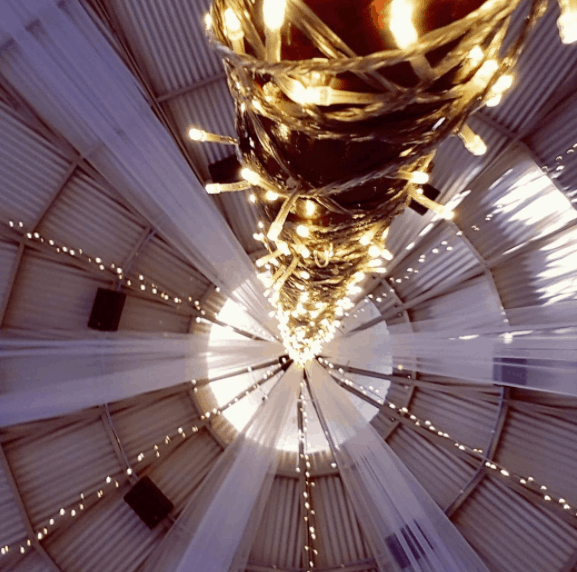 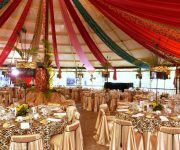 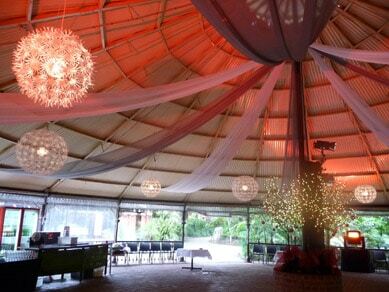 Theming, lighting and draping are all commonly used to enhance this space and create the perfect feel for your event. 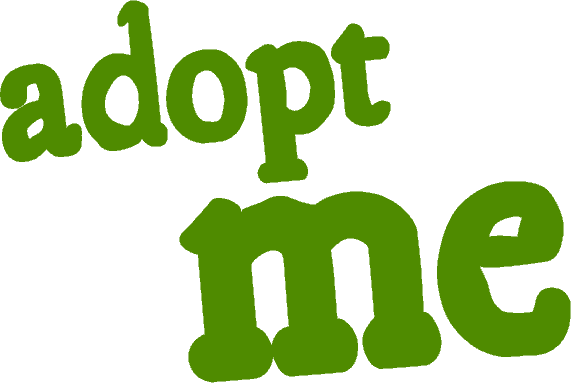 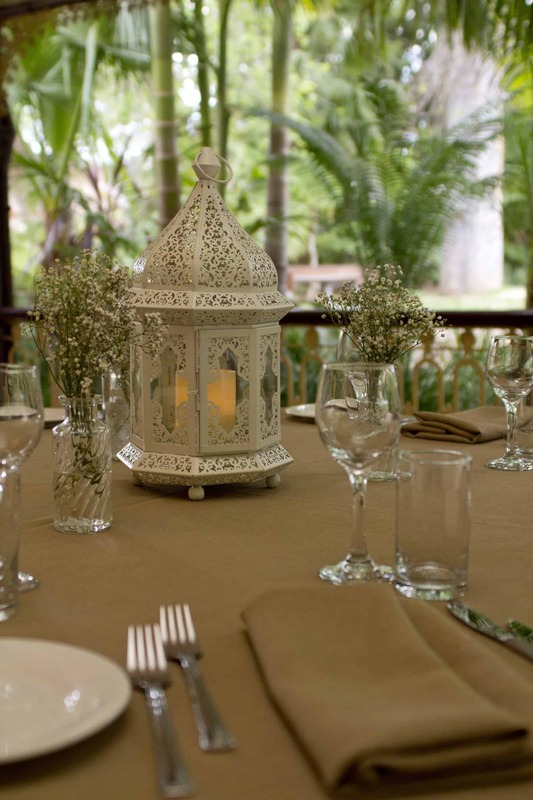 This venue is commonly used for family days and casual BBQ dining. 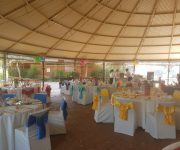 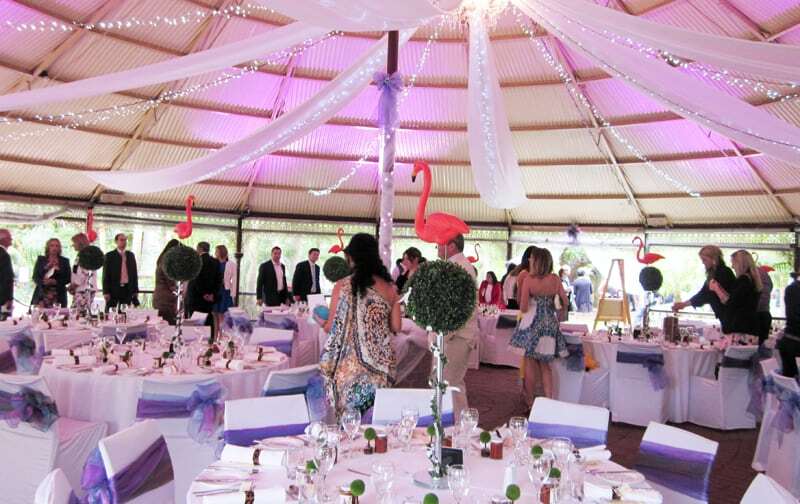 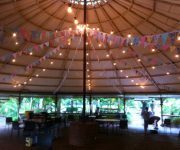 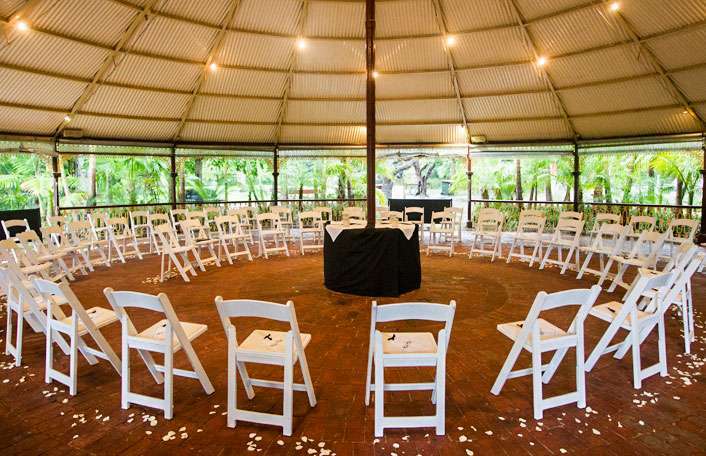 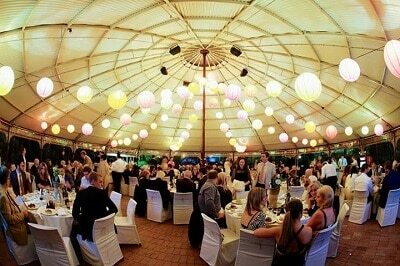 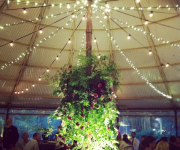 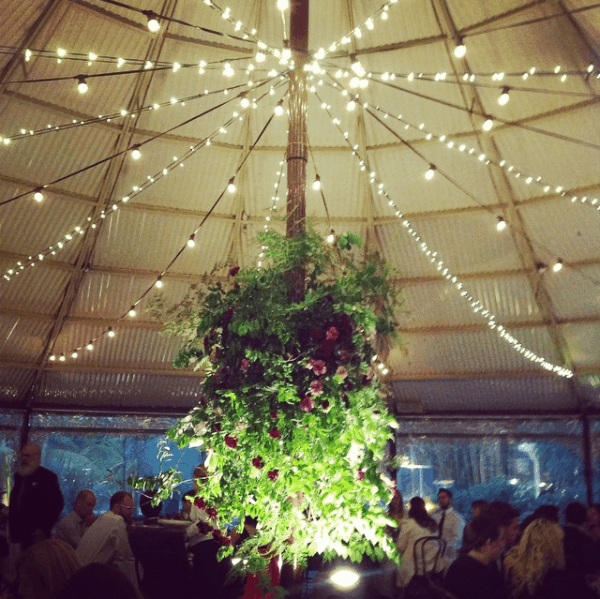 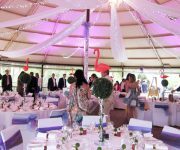 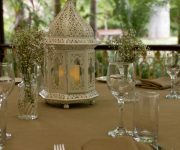 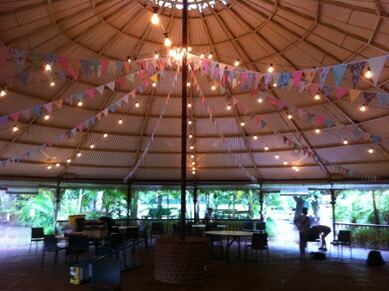 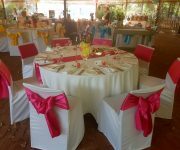 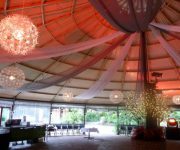 It is regularly used as a spectacular wedding reception venue! 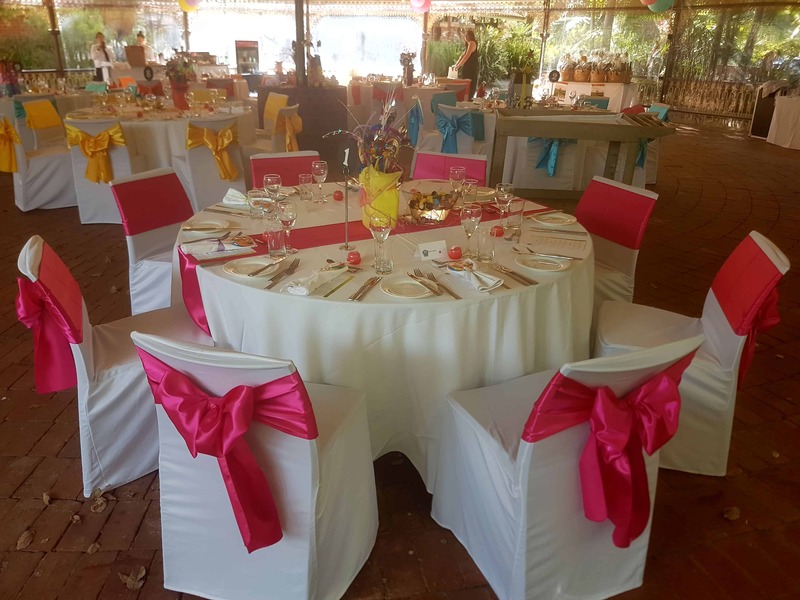 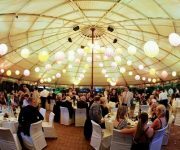 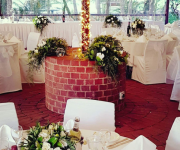 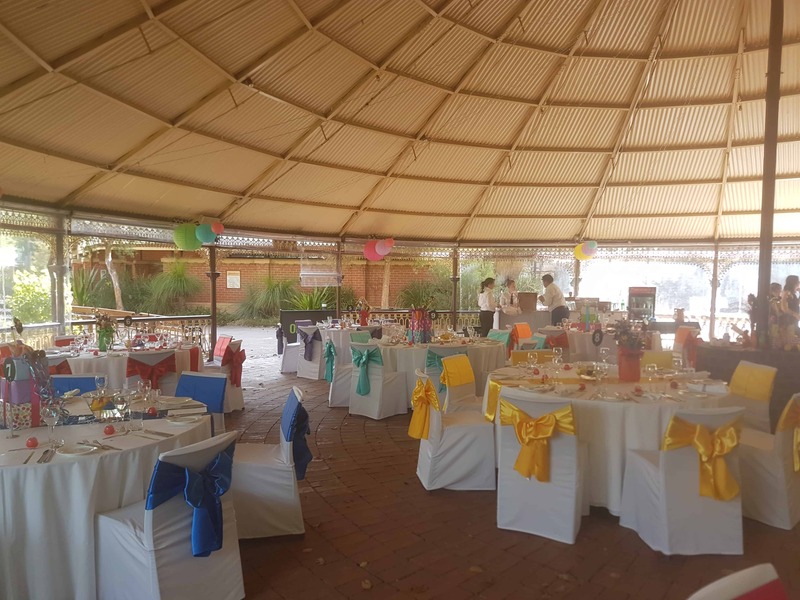 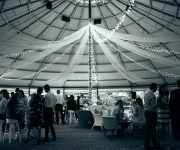 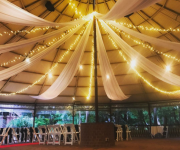 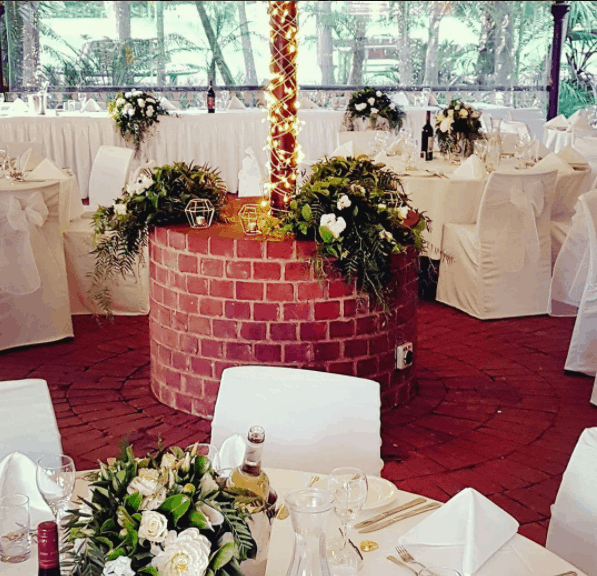 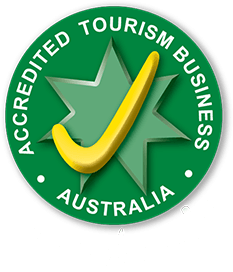 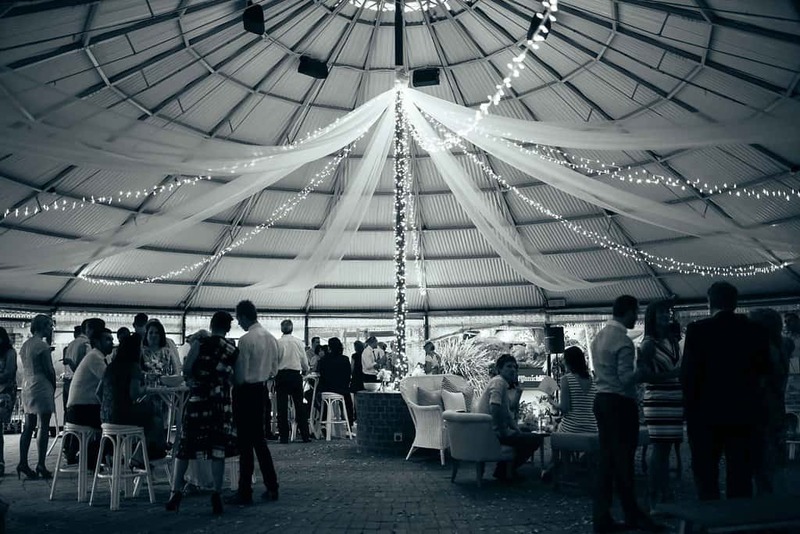 To find about more about the full selection of venues and experiences contact our friendly staff in the Venue and Functions team on (08) 8230 1273 or enquire online here.